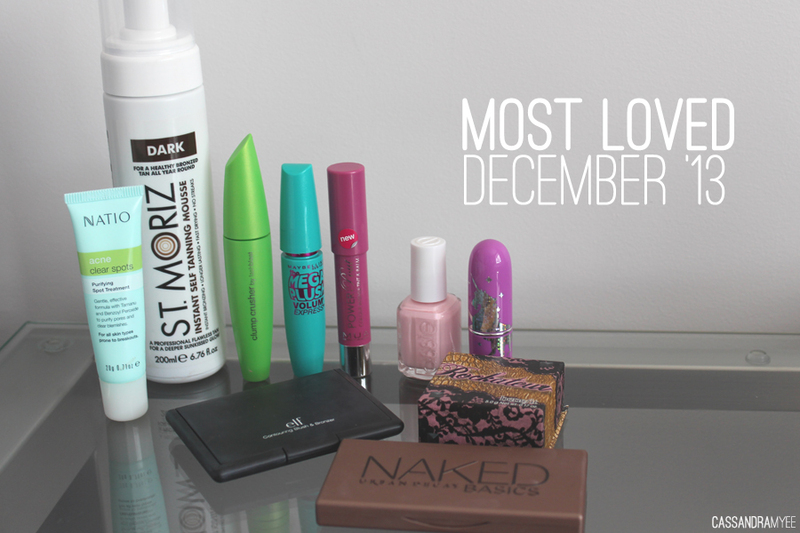 So it has come to the end of 2013 and it is time for the last Most Loved for the year! 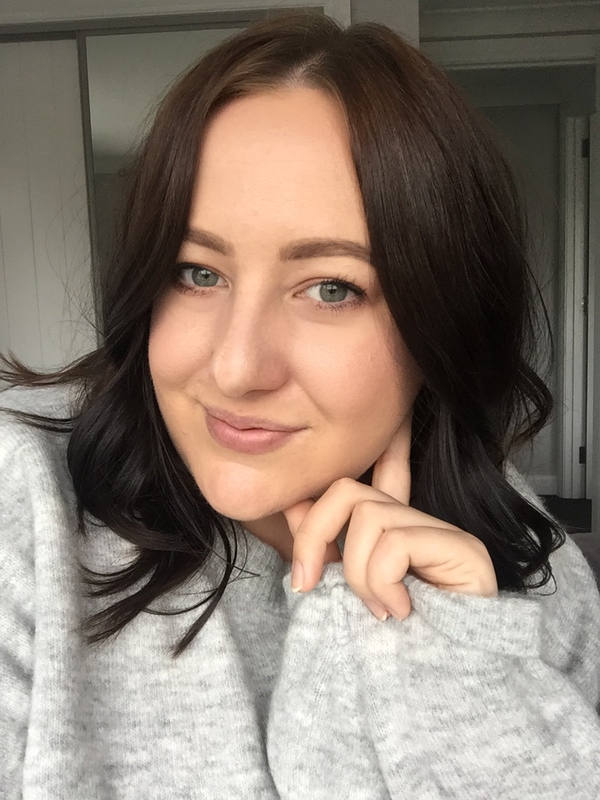 I've been reaching for a lot of different things this month and trying out some neglected makeup but there are a few things that I just keep coming back too. 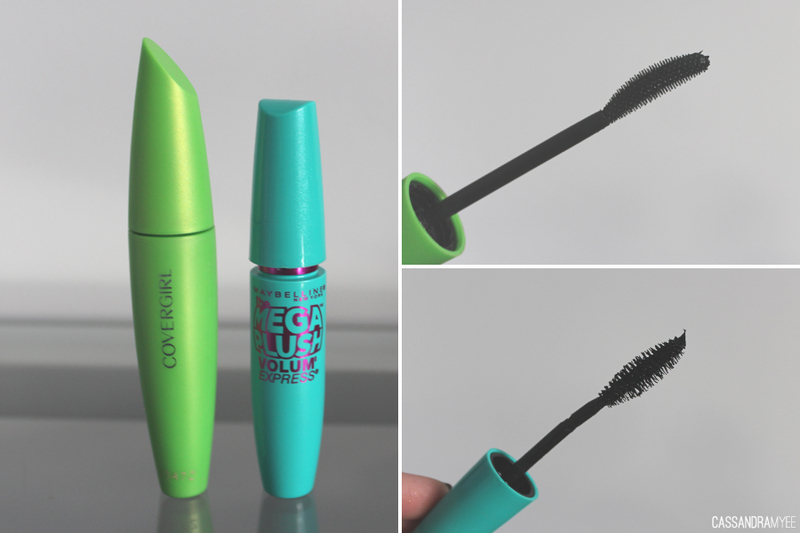 This is a bit of a double favourite as I love this combo of mascara. The Covergirl Clump Crusher featured way back in my first ever Most Loved for July and I still have been using it pretty much everyday. First off I use the Maybelline Mega Plush to help separate the lashes and add definition at the base. I then go in with very generous amounts of the Clump Crusher to add a lot of length, the result is extra huge lashes free of clumps! I got 2 Lime Crime lipsticks earlier in the month, and they instantly become a favourite due to the amazing colour pay off, quality and lasting power. This pink shade in Great Pink Planet has been worn many days, is opaque in 2 swipes and feels creamy and comfortable on the lips. Essie is fast becoming one of my favourite nail polish brands, I think they have great lasting power and the colour selection is amazing, also who can go past the cute white topped bottle? You can see the Essie haul from November here where I got 4 polishes, but Fiji has stood out as my ultimate favourite. It is a gorgeous milky pale pink and just looks amazing on the nails and is opaque in 2 thin coats. 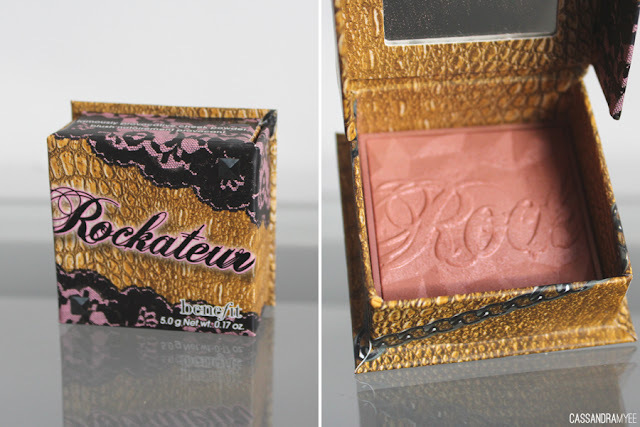 Why I had not tried any Benefit products before is beyond me, so when I finally did a rather large order from them, Rockateur blush was at the top of my hit list and it quickly became a favourite. 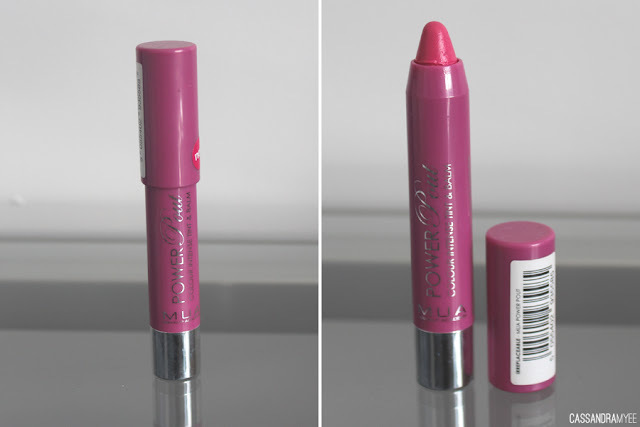 It is the perfect shade of pink, which gives a natural rosy glow and also helps to highlight as well. 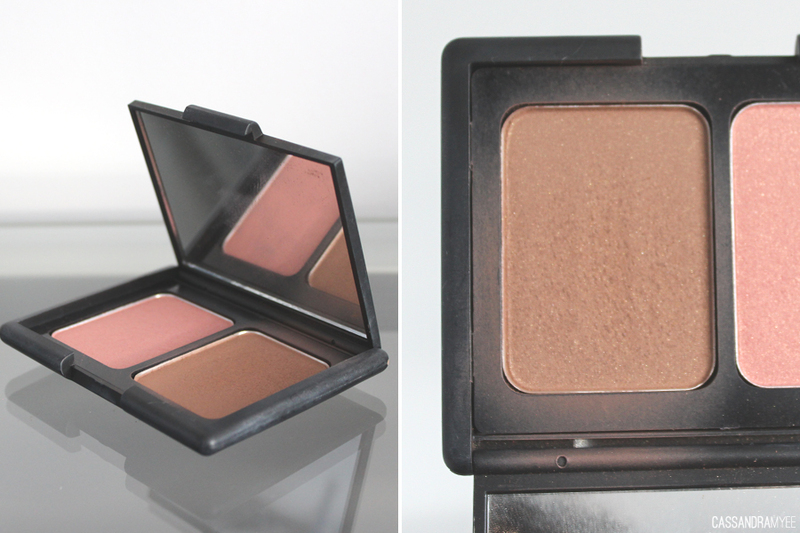 I really enjoy this duo and think the blush shade is great, but what I've been using to bronze up has been the bronzer pan. 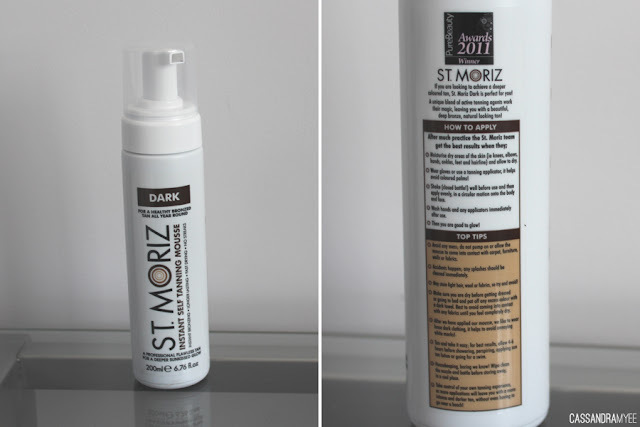 I think it can be a little dark, but it is proving great for the summer months when my skin is getting tanned, and the bronzer colour is great for contouring as it has very little shimmer or glitter in it. If I haven't been using Great Pink Planet, I have been reaching for this MUA Power Pout in Irreplaceable. 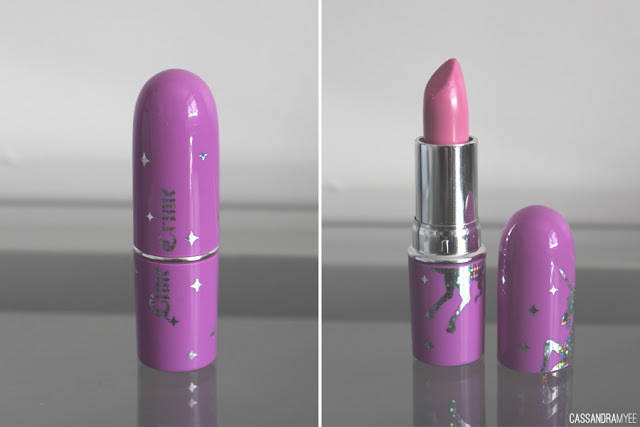 It is a deeper pink shade, goes on smooth, has good pigmentation but the thing I like the most is that it leaves a tint on the lips which lasts all day, so there is no need for touch ups. The twist up style makes is super easy to use also. This was a Christmas present from my sister and boy, oh boy did it become an instant favourite (perhaps of all time!) 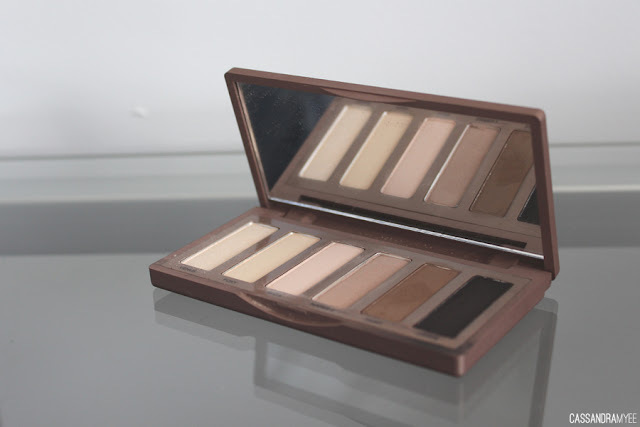 It is my first experience with UD eyeshadows and they have seriously impressed. The pigmentation is insane, they have that buttery quality, blend easily and wear well all day. A full post with swatches, more photos etc will be coming to the blog soon! I had heard good things about this self tanner so I thought I would give it a try. It is only around $14 (if I remember correctly) from The Warehouse and it has lived up to its great reviews. It applies easily with a tanning mitt and develops over a couple of hours. It's green based so that helps to keep the orange look at bay and really gives a natural brown colour, which lasts nearly a week. It doesn't have that offensive fake tan smell at all, which is an added bonus. This was another new product for me and it has proved to work amazingly well. I use it at night as the last step in my skincare and put it on any blemishes (generally all in the chin area). I was so surprised at how well it works, it helps to decrease the size of the blemishes over night, helps to heal them over 2 days and generally makes the skin look and feel a lot clearer. 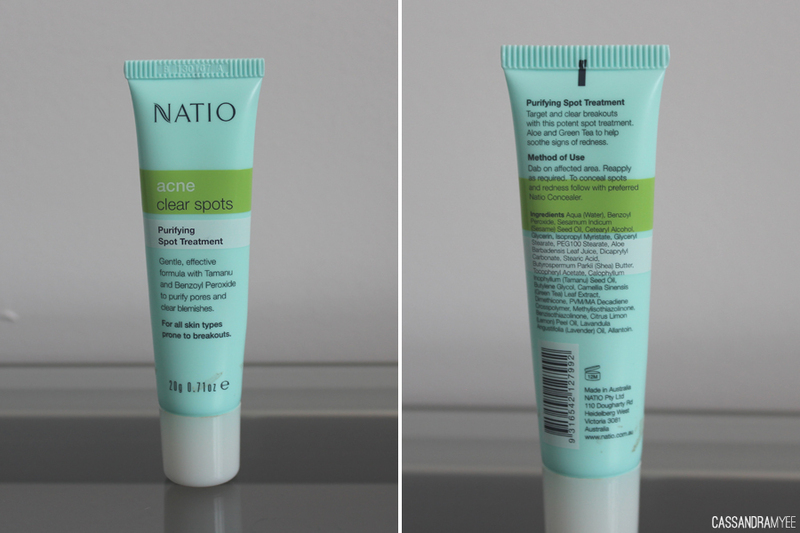 I pretty much have been slathering it on each night since I got it and I think it is going to be one of those 'forever repurchase' products! That is it for December '13 Most Loved. I hope you all had a great Christmas and New Year. 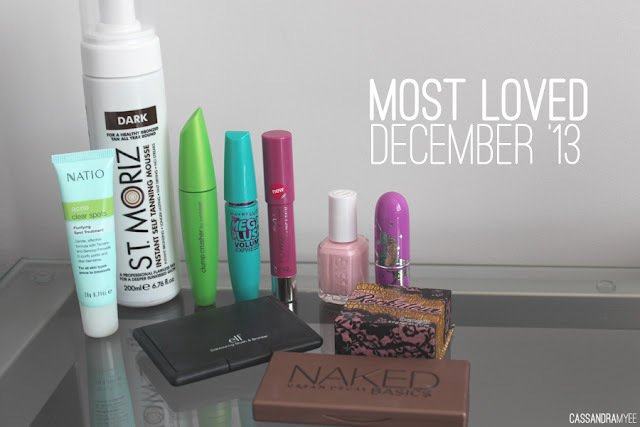 If you have any favourite products from December let me know in the comments.